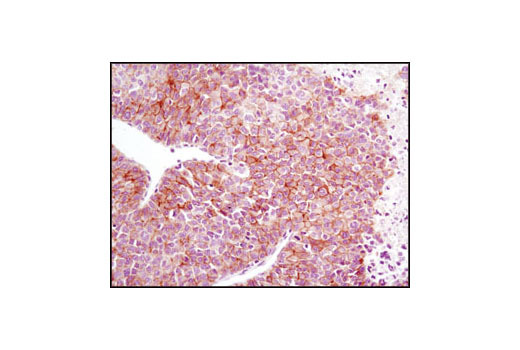 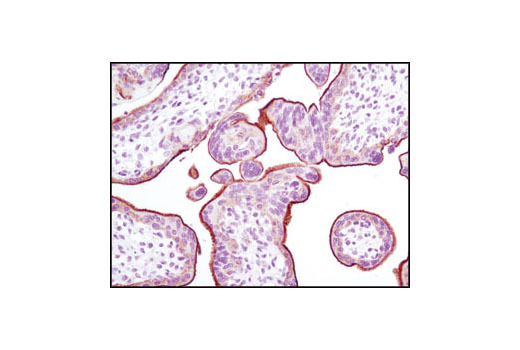 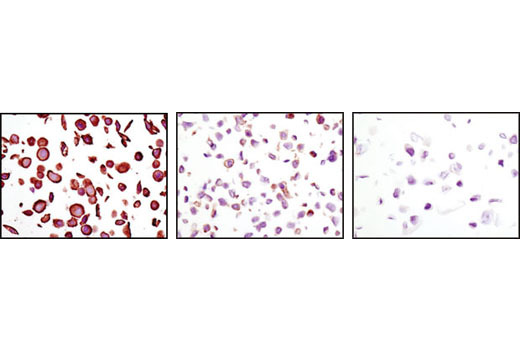 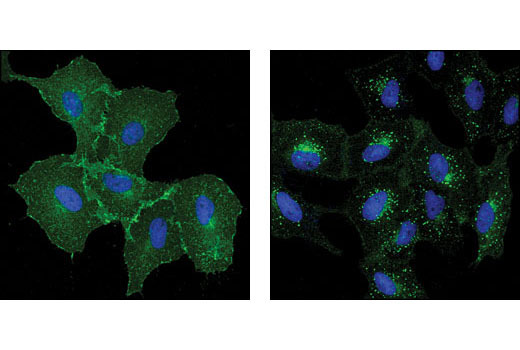 EGF Receptor (D38B1) XP® Rabbit mAb detects endogenous levels of total EGF receptor protein. 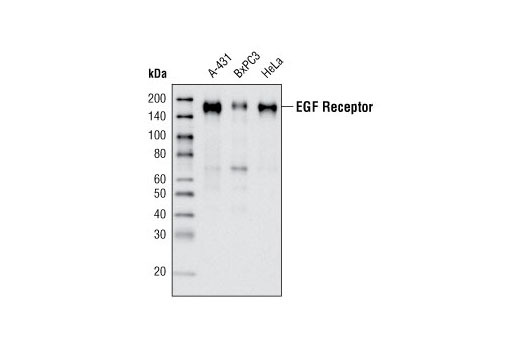 The antibody does not cross-react with other proteins of the ErbB family. 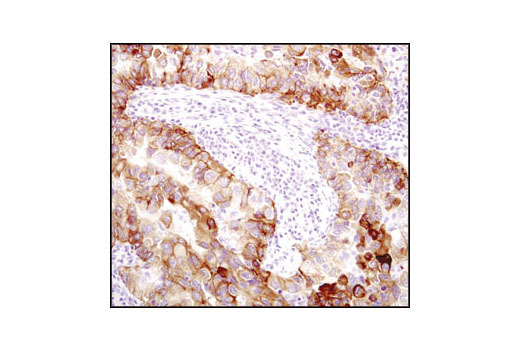 Species cross-reactivity for IHC-P and IF-IC is human only.